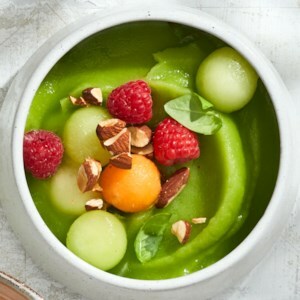 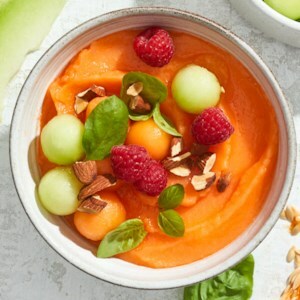 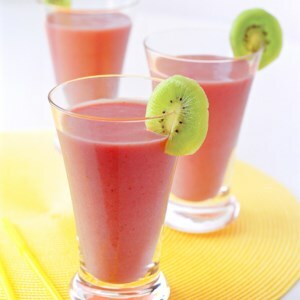 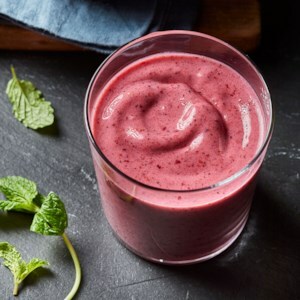 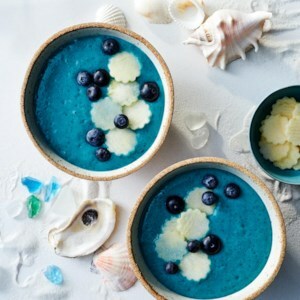 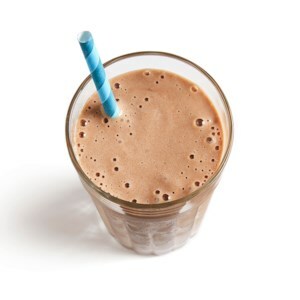 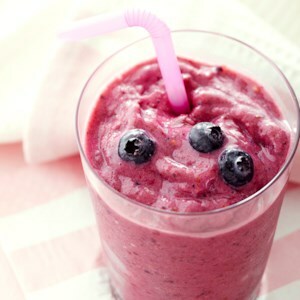 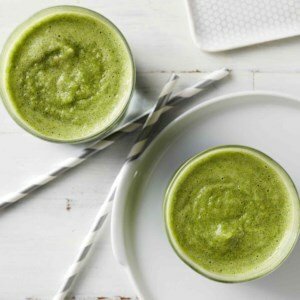 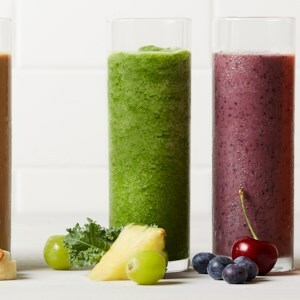 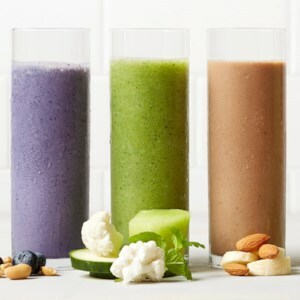 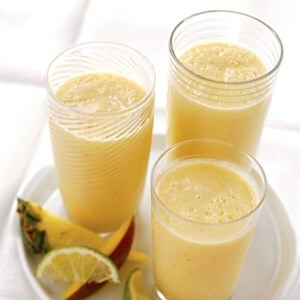 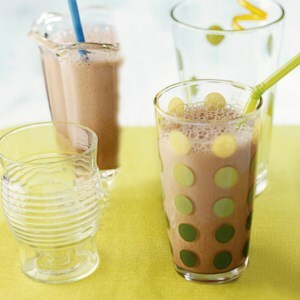 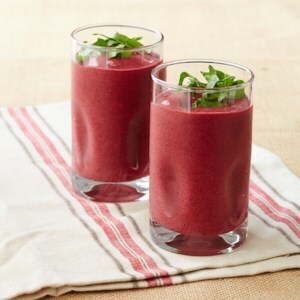 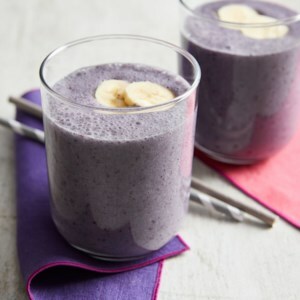 Find healthy, delicious low-fat smoothie recipes, from the food and nutrition experts at EatingWell. 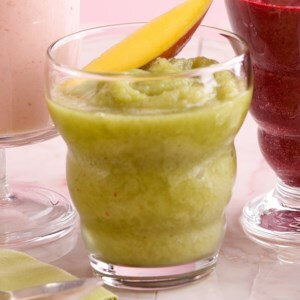 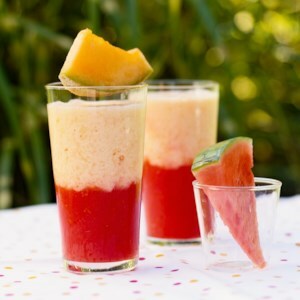 Minty and refreshing, these melon smoothies will keep you hydrated on hot summer days. 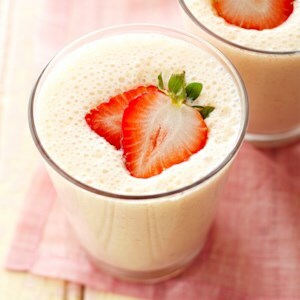 Silken tofu, orange juice, and strawberries are blended together for this refreshing smoothie--perfect for on-the-go mornings. 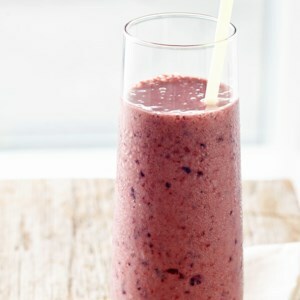 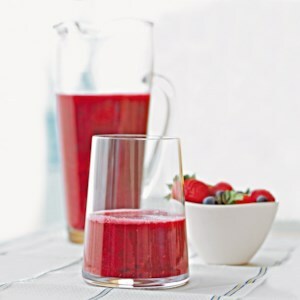 The beautiful color of this all-fruit smoothie represents healthy nutrients from its fresh ingredients.